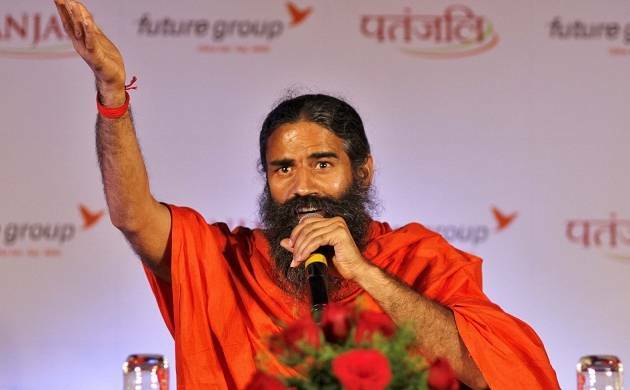 Yoga guru-turned-tycoon Baba Ramdev on Thursday said that Prime Minister Narendra Modi is the brand ambassador of India and not his FMCG empire Patanjali. Prime Minister Narendra Modi is the brand ambassador of India and not his FMCG empire Patanjali, Yoga guru-turned-tycoon Baba Ramdev stated on Thursday. Ramdev refused to be drawn into any questions on benefits the brand would gain with Modi's presence at the inauguration of a research institute run by Patanjali Ayurveda in Uttarakhand's Haridwar, saying Modi was leader of all 125 crore Indians. "Prime Minister Modi does not endorse Patanjali brand anywhere. PM belongs to 125 crore Indians, does he not belong to Pantanjali? He is not Patanjali's brand ambassador, he is India's brand ambassador", Patanjali Ayurved's promoter Ramdev said at the sidelines of an event in New Delhi. When asked if Patanjali benefits from such perceptions, Ramdev didn't commented on it and said people are free to say anything they want. Modi inaugurated a research institute at Patanjali Yogpeeth in Haridwar on Wednesday which is designed to facilitate clinical trials and modern packaging of ayurvedic medicines. As Ramdev-led Patanjali plans to double distribution network to 12,000 across the country, it is looking forward to a two-fold jump in sales at over Rs 20,000 crore this fiscal year.